Alexander Skarsgard: Win a Walk-On Role in 'True Blood'!. Alexander Skarsgard: Win a Walk-On Role in 'True Blood'!. HD Wallpaper and background images in the Alexander Skarsgård club tagged: alexander skarsgard. 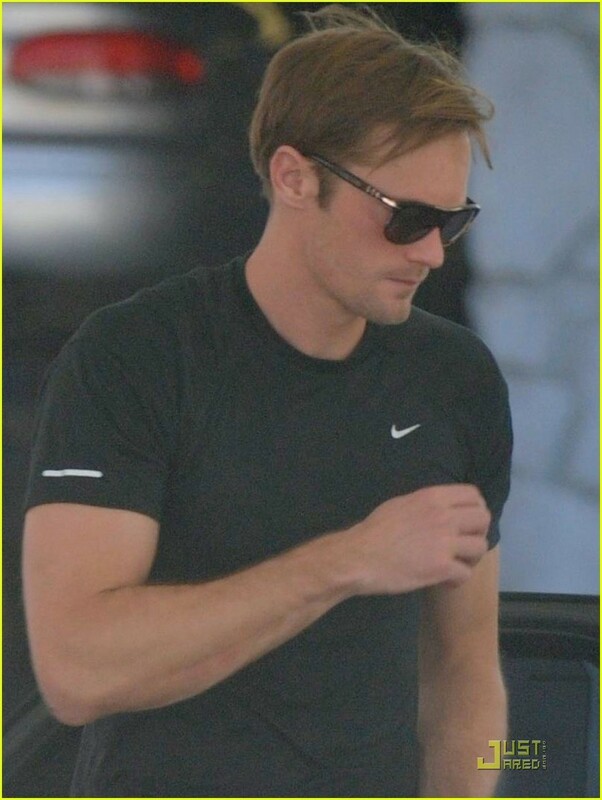 This Alexander Skarsgård photo might contain lunettes de soleil, lunettes noires, des nuances, nuances, and lunettes.